HomeYour Radiation This Week No 54 — NO WAY . 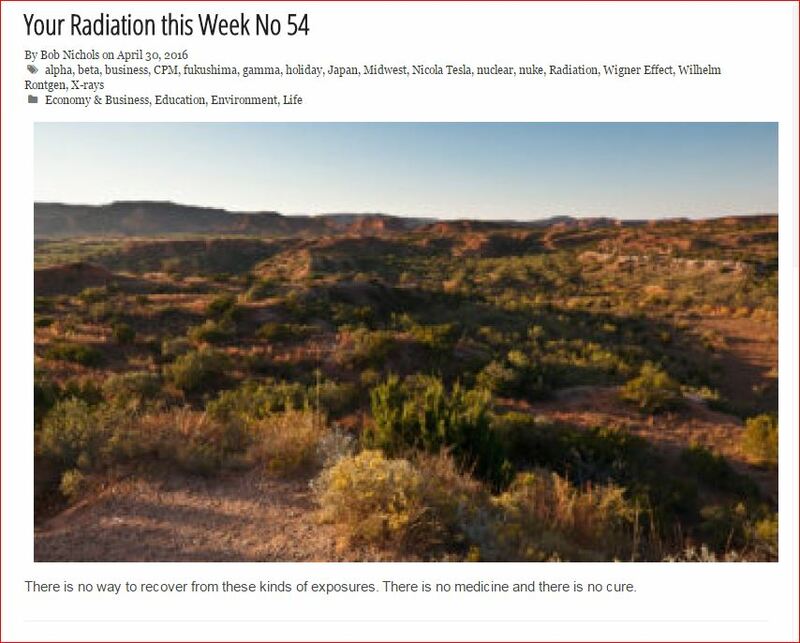 . .
← Your Radiation This Week No 53 — Cities over 1,000 CPM doubled in this edition – Close enough to you?